Do $2 fountain pens really have iridium tips? Iridium is expensive and fairly scarce, so it is unlikely it is truly iridium tipped. 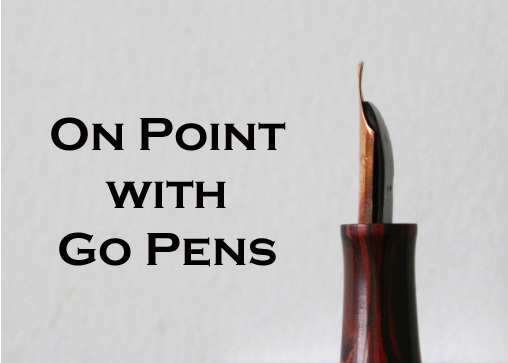 I really want a fancy nib – are there any 22 karat gold nibs I can buy? Sailor makes 21 karat gold nibs, and they are on the firm side. 22 karat pure gold nibs do not exist, but you can find 22 karat gold plated nibs.